“StarWars” – all of ’em! “What a wonderful thought it is that some of our best days haven’t happened yet.” – Anon. “Remember your dreams are as hungry as your demons…make sure you are feeding the right ones.” – Anon. 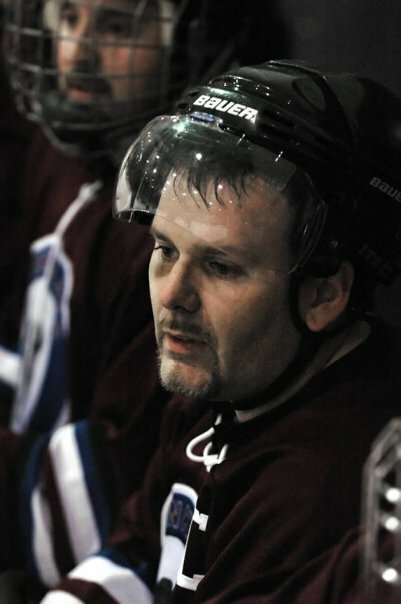 Me playing hockey with the Cincinnati Rink Rats. 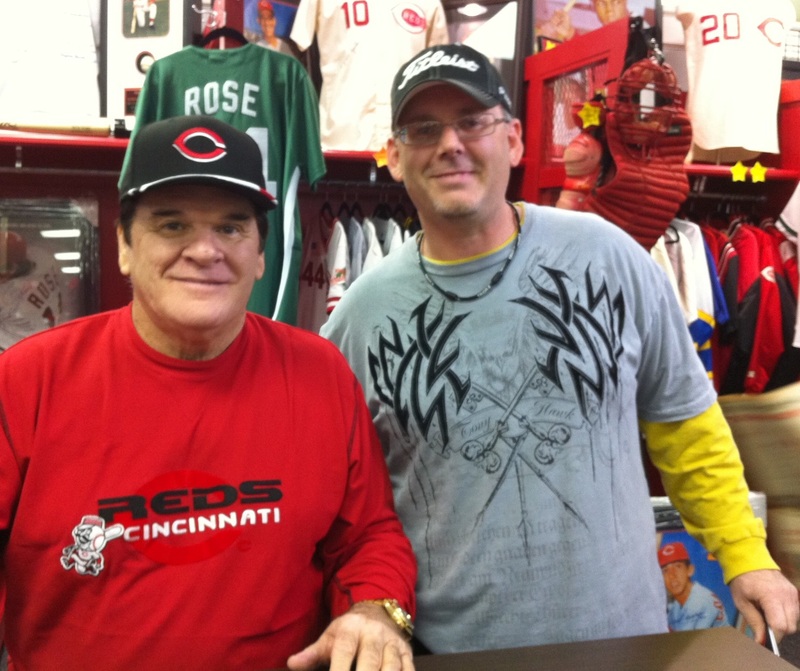 Me and one of the greatest…Pete Rose.